When your startup idea does not solve a real-life problem, you're going to have a hard time taking it to market. Uh-Oh! Do You Have a “Sitcom” Startup? There are two primary reasons that startups fail: One, the execution of the idea is poor (wrong location, poor product, bad service, etc) and two, the startup is not making something that people want. Simply put, it’s not solving a real-life problem. Viaweb – Paul’s own company which allowed users to make their own online stores. Sold to Yahoo! in 1998 and eventually became Yahoo!Store. Y Combinator – another company that Paul helped to co-found and that helps startups get funding, with particular emphasis given to those started by young, tech-savvy founders. Inc. Magazine calls it a “hybrid venture capital fund and business school”. In fact, acting as Y Combinator, Paul has invested in 564 startups as of June 2013. Because he’s a staunch believer in working with those that solve a problem – not necessarily a big problem, but a problem that has a market – we’re going to assume most of those startups exhibited this characteristic. A very real ‘sitcom’ that springs to mind because it does exactly this, is Betas. If you haven’t seen it, don’t bother getting started. It’s the poor quality version of HBO’s Silicon Valley. 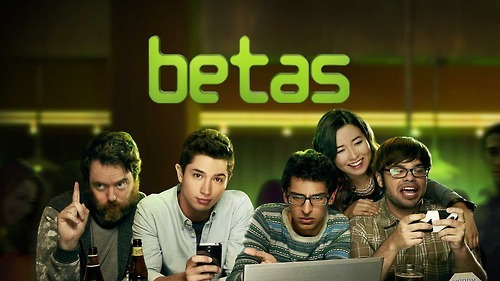 As I see it, Betas wasn’t just a flop because it was low-budget, but because the whole idea behind the show – seeking funding for a location-based dating service app (called BRB) – was not a new idea, not even the execution of it. BRB is representative of exactly what Paul Graham refers to in the quote above: an idea for the sake of. BRB isn’t actually the focus of the show either. 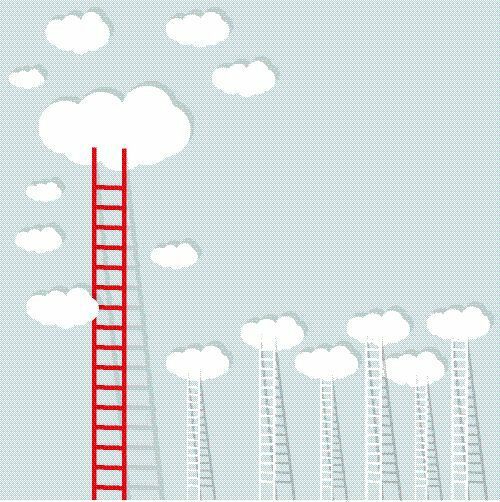 Attracting angel investment and getting ‘Valley’ respect is. On the other hand, Silicon Valley is a whole lot smarter, focusing on a team of programmers that have developed a compression algorithm to help songwriters determine whether or not their work has infringed on other’s copyright. The startup’s name? Pied Piper. Pied Piper is an immediately more solid idea because it has a very niche target market and because it solves a problem better than anyone else. In Richard Hendrick’s own words: “Pied Piper is a multi-platform technology based on a proprietary universal compression algorithm that has consistently fielded high Weisman Scores™ that are not merely competitive, but approach the theoretical limit of lossless compression.” Okay, maybe that’s as incomprehensible to you as it is me, but it’s one heck of a statement to make and they deliver on it. Their focus does pivot over the course of the show, but it’s a change that happens as a result of having created something that actually solves a problem and the change, gives their niche idea a MUCH larger audience. Which brings us to our next point. Companies like Microsoft began with a much smaller idea. In fact, Microsoft’s first product – an implementation of the BASIC programming language on an Altair machine – had only a few thousand users. According to Paul Graham, “People are bad at looking at seeds and guessing what size tree will grow out of them.” Just because you don’t get funding, doesn’t mean you don’t have a good idea. By that same token, getting funding doesn’t mean you have a good idea! Maybe the investors liked you…after all this is often a main reason a founder will invest in your company. They’re actually investing in you. If YOU do, it does. The idea itself is not the be-all and end-all. You are, as is your team. Look inwards. Are you flexible and energetic? Can you adapt? Do you get on with one another? If so, you have potential, even if your initial idea is humble. It is profitable. Richard Christensen, entrepreneur and author of The Zig Zag Principle, recommends entrepreneurs start by thinking of the fastest way to get to profitability, even if it’s a slight diversion from your goals. You have demand. Begin by assessing whether or not this is true. Ask people if they’re interested in the idea and use this as a basic starting point. Make sure to ask people that aren’t friends and family though as they’ll be more likely to respond positively. Harness the internet to validate your business idea. Turn to Kickstarter or other crowdfunding platforms that will give you an idea of whether or not people are interested. 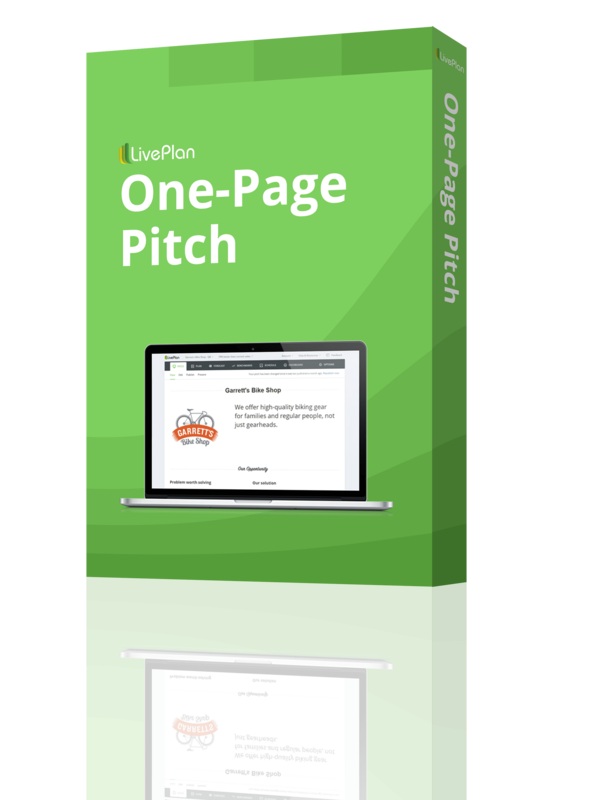 Create a pre-launch landing page to gauge interest (ask people to submit their emails). Run an Adwords campaign targeting keywords that are relevant to your idea – make sure to set up conversion tracking or the whole exercise is pointless. Do the same thing on other social networks with advertising platforms, like LinkedIn and Facebook. You’re solving a problem! This is also called value creation. Ask yourself: are you creating something that someone else will care about? How will your idea improve their life? Test it. Begin by creating the Minimum Viable Product (MVP) – the smallest and simplest version of your idea that allows you to begin testing and learning. The MVP includes only those features that allow the product to be deployed. This will also get you back to thinking about the problem that needs to be solved. If you’d like to test your MVP, consider using Steve Blank and Bob Dorf’s guide to Minimum Viable Product Testing. Maybe your idea doesn’t have potential. But if you don’t start, if you don’t get out there and try, you will never know. Many entrepreneurs fail before succeeding, often multiple times. It’s all a learning process. Be smart about it as you do it and you will get better at solving problems. Google – Google organizes and makes the world’s information accessible to everyone. At first, Google seemed like a bad idea; there were already several search engines doing what they did. The difference? They did it better. Tip: If you can solve a problem better than someone else, the presence of competitors in your market doesn’t matter. In fact, sometimes competitors can be a good thing. They prove there is demand. If you can slot yourself in and add value that no one else can, you may have a good idea at hand. Citi bike – a bicycle sharing company based in and serving New York City. Citi Bike was started with the aim of reducing emissions, road wear and congestion. It makes getting places easier and more affordable for many New Yorkers without cars and is a sustainable approach to transport. The UK has a similar scheme called Barclays Cycle Hire (affectionally dubbed Boris Bikes after London Mayor, Boris Johnson) which was started in 2010 with the aim of making journeys from point A to B shorter. Two great ideas with different rationalizations that both solve problems. Tip: Maybe you’ve got a similar idea to someone else but you solve a different problem. That’s a viable approach. JustEat – is the intermediary between customers and independent takeaway food outlets. It’s a UK-based company that has made it easy to find and order food directly from within the application. Simply enter your location, choose your favorite cuisine and Just Eat will give you a list of restaurants – menus included – from which you can place an order. 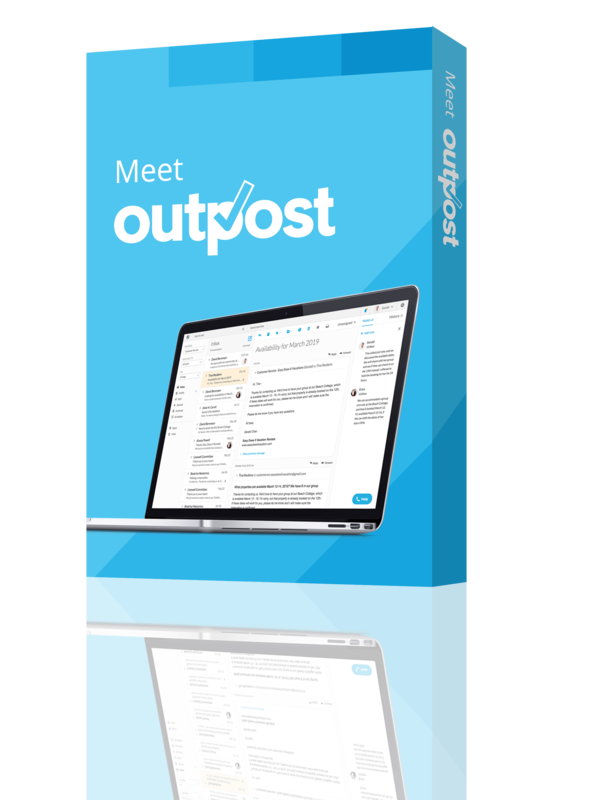 No more trawling through Google or telephone calls. Simple online ordering whether you’re in London or Edinburgh. In fact, the company has done so well that it now operates in 13 countries. JustEat simply took the hassle out of ordering takeaways. Tip: The problem you solve doesn’t have to be ‘out of this world’. You don’t have to develop a whole new idea to help college students communicate (Facebook), you just have to find the most straightforward solution to a problem. Think back on the Minimum Viable Product as you consider this. SolarCity – founded in 2006, SolarCity aims to power homes through clean, solar energy. Not only will this company solve problems in the future as non-renewable resources become scarce, but it makes electricity more affordable today with much lower, locked-in rates. The only thing you need is a good roof! 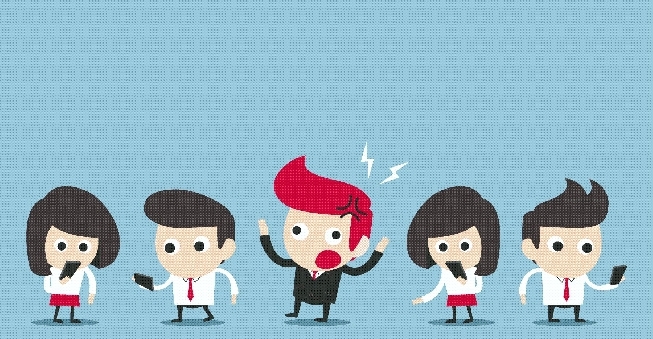 Tip: Get better at identifying future problems. Begin with your MVP. It must have a current, applicable market, but you can begin thinking of how you will adapt. This will give you a competitive advantage when the future does ‘arrive’. Uber – an app that connects passengers with ridesharing services and drivers of vehicles for hire. Uber solves multiple problems: it’s a fast thanks to a huge pool of registered drivers, convenient because you can request a pick-up and pay for your ride all within the phone app and affordable given you can split your fair with another passenger going your way. Tip: Yes, you can piggyback on others’ ideas. So there’s a new ridesharing company in town. Instead of competing, why don’t you do what Uber does and find a way to ‘own’ the lot? GoPro – makes it easy to film pretty much anything. Whether you’re restocking a lake with fish, doing a jump from space, or riding a trials bike over life-size playing cards and pencils, a GoPro camera is the solution that most sports enthusiasts will choose for capturing footage. It’s practically indestructible and built to suit just about everything. No more broken cameras. No more lost opportunities! Tip: think outside the box. If GoPro had only produced cameras with Geeks in mind and branded themselves in this way, perhaps they wouldn’t have stood out as well as they do. They do have competitors but none of the competitors have hit the nail on the head in terms of branding. Your ‘brand’ is also a big part of what will make a seemingly unoriginal project original. Quorn – an alternative option to meat, Quorn is a mycoprotein extracted from a fungus that is used to create their meat-free ‘meat products’. It is marketed to the health-conscious as a healthier alternative to meat, and as a meat substitute for vegetarians, ultimately solving problems for two different markets. Tip: You’ve identified a target market. Great. Now, is there another one that might appreciate your idea. Look at different industries. Ask people. You may find an even better idea! 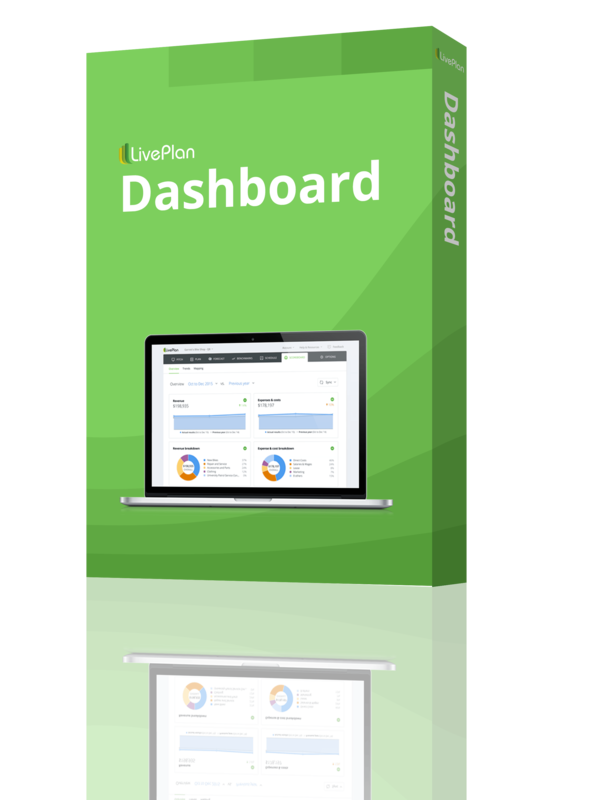 LivePlan – And…could it ever hurt to refer to our own product, LivePlan? Nope. I don’t think so. I wouldn’t mention it here if it wasn’t a product I consider really useful. As I’ve spent the last few months doing some heavy learning on all that is ‘business’, I’ve come to realize the value of having a business plan. Not only does it get you to think about your market and the structure of your business, but the LivePlan software even lets you test your assumptions in the financial section. This is great if you’re experimenting with new ideas or if you want to test an idea before taking it to market. 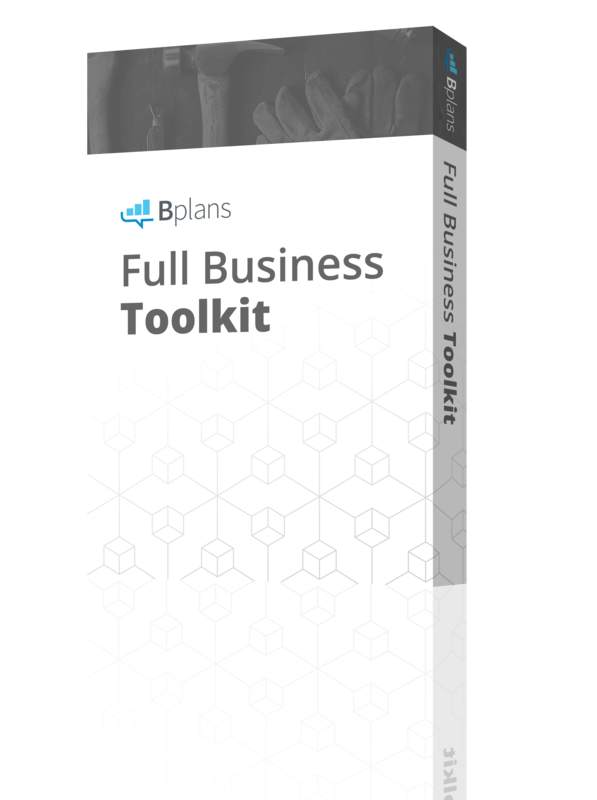 For anyone looking to write a business plan this really is the most user-friendly software you’ll find. Plus, we’re in the process of turning it into something even more amazing. Whether you’re planning on starting a business of if you currently run a business, you’ll want to keep your eyes on this space.